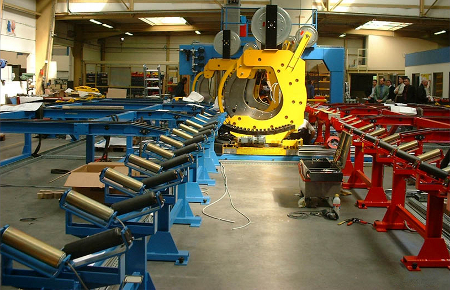 CMF Groupe design and manufacture welding machines including several welding technologies, Sub Arc, GMAW, GTAW, Plasma, Laser. We have developed several kinds of welding machines with excellent performances. To get a quote, contact us our sales team.